The term "nirvana" means the ponies which haven't manufactured in Hong Kong or China. 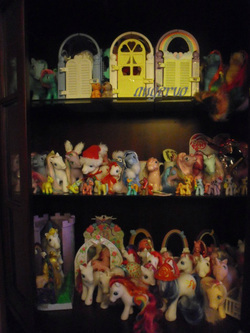 You can find my nirvana-ponies in their own section but also in the sections of regular ponies. 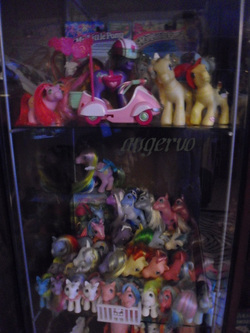 I have arranged the sections with typical American aspect, which seems to get stabilized classification in MLP -world. 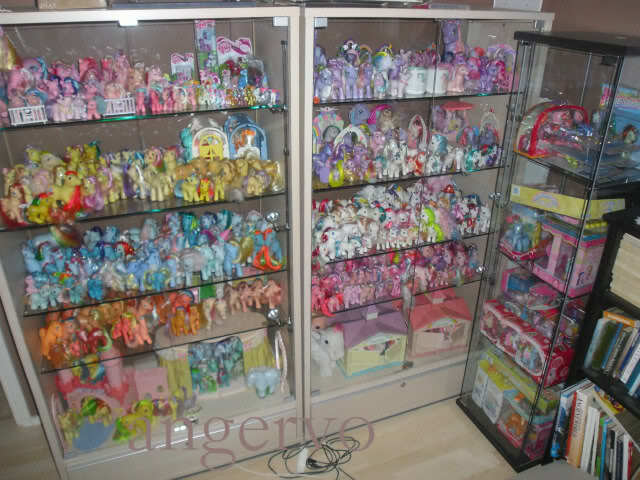 For example some US mail order ponies have been sold in stores in Europe (you can find the pictures in both selection) and there can be variation in years of publications. Check the Photo Gallery about my history!